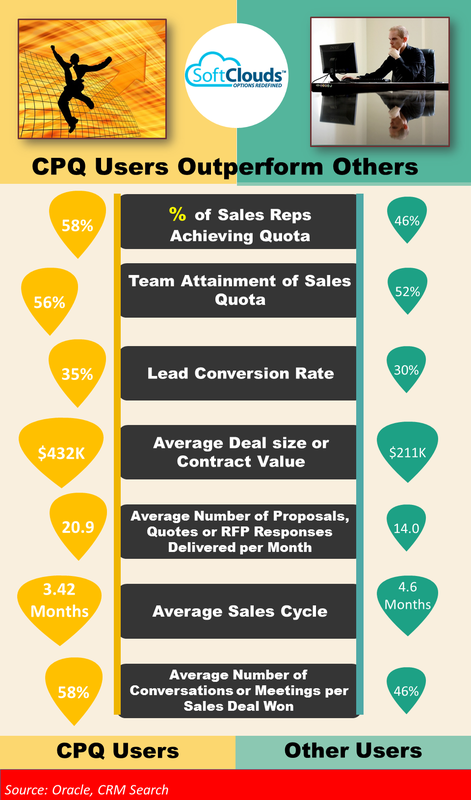 CPQ — What is it & why use it? 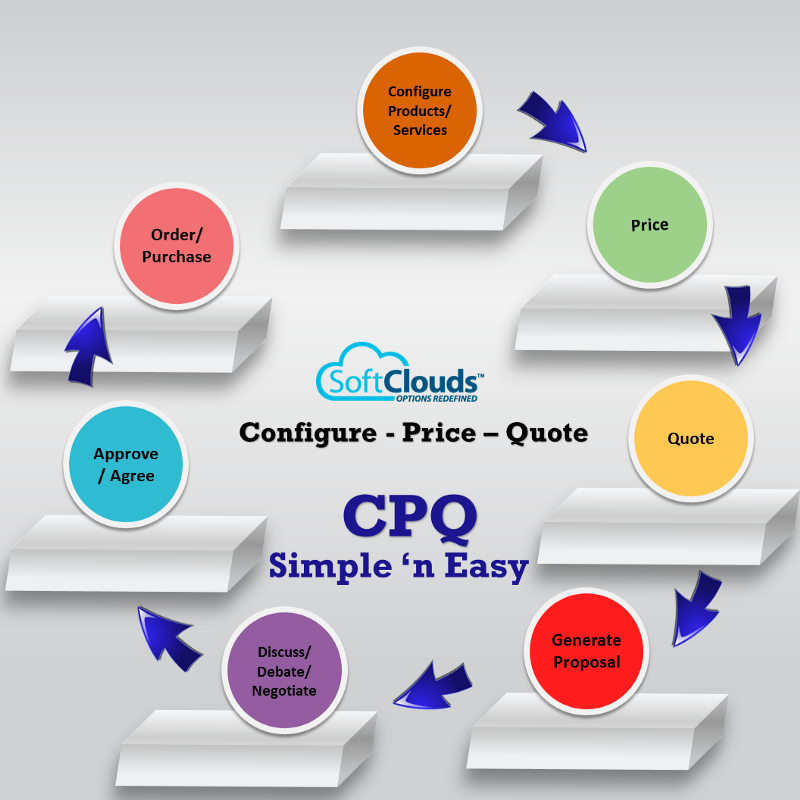 Configure Price Quote (CPQ) is a powerful ­­­sales tool that enables companies to produce accurate and highly configured sales quotes for customers — especially in complex sales transactions. CPQ software allows for product, pricing, and business rules which are often complex to be centralized, automatic and available in real-time. CPQ, works in real time and provides sales with everything they need to close a sale. It helps to improve customer relationship management by making all sales components easily available. It allows sales to not only sell more, but sell faster as it speeds up and automates the sales cycle. CRM also helps small and large business enterprises deliver an exceptional customer experience. You can read more about CPQ in our earlier publishing, here. 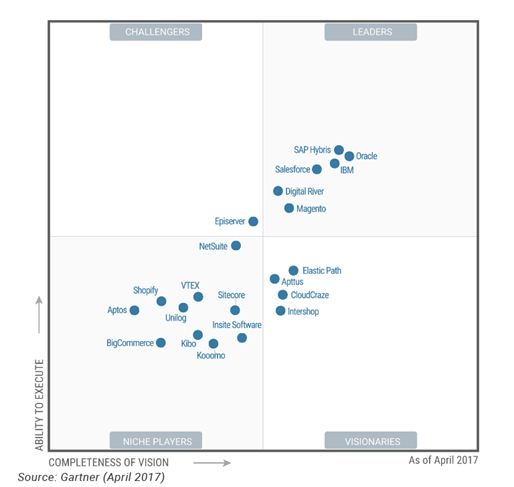 The Forbes.com article, Cloud-Based CPQ Continues To Be One Of The Hottest Enterprise Apps Of 2016, states that "Gartner predicts CPQ will continue to be one of the hottest enterprise apps for the foreseeable future, predicting a 20% annual growth rate through 2020 with the majority being from cloud-based solutions." · Flowserve Corporation — A company that supplies pumps, valves, seals, and related services. Flowserve has used Oracle CPQ Cloud to increase its on-time delivery of quotes. It has produced over 70,000 quotes in eight months, which enabled the company to be more responsive to customers. Before CPQ it took hours or weeks to create a quot., Using CPQ, a quote can be created in 5 to 20 minutes. · Pacific Century CyberWorks Media — PCCW, a multimedia and entertainment company, was able to automate its sales processes with CPQ Cloud. By providing a one-stop solution and automatically generating packages for customers, PCCW was able to sell more efficiently with a 20% increase in productivity. CPQ has enabled a better customer experience. The company is able to take seconds to complete the entire sales process and allowed for 100% correct information compared to a 30% error rate before CPQ. · Cloudera — Providing Hadoop solutions, Cloudera has been using Salesforce CPQ to generate accurate sales quotes. CPQ has allowed the company to deliver discount approval processes and report on discounting. Standard quotes can be configured by sales reps on their own time. 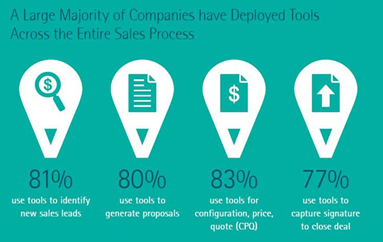 Using CPQ has also enabled the creation of a process for sales reps. 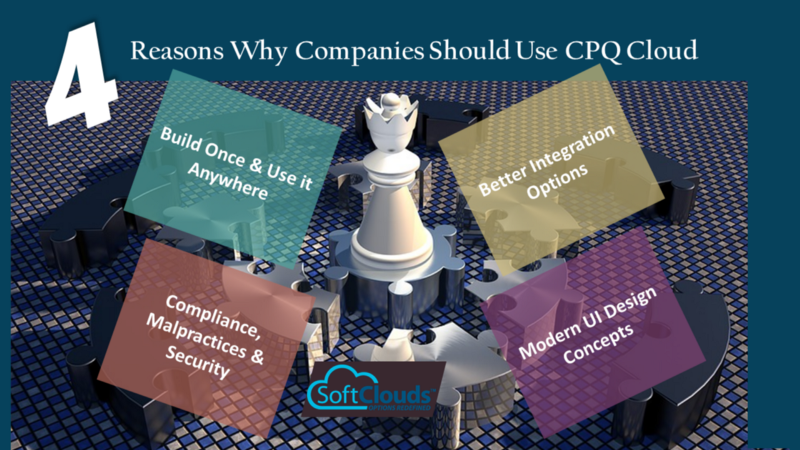 Some of the CPQ software companies are CallidusCloud, Cincom, FPX, PROS Cameleon CPQ, SteelBrick EosCPQ, Experlogix, Apttus, and Apparound. However, the two major players, that provide aid in automating the sales process, close deals faster, increase sales, and improve customer experience with accuracy, are Oracle CPQ Cloud and Salesforce CPQ. This Magic Quadrant evaluates vendors of digital commerce platforms that support B2C, B2B, B2B2C and combination business models across multiple industries, including retail, branded manufacturing, distribution and wholesaling, industrial manufacturing, high technology, telecommunications, publishing and media, and travel and hospitality — regardless of IT delivery model. Based on its ability to support both B2C and B2B business models, multiple digital commerce delivery models and a strong partner ecosystem, Oracle CPQ Cloud is a Leader,. It can also field adjacent customer experience applications (both for internal users and external customers) for marketing, customer service and other areas. 1.Build Once & Use it Anywhere. CPQ Cloud allows for the storage of data in one place, thereby making it more manageable. It allows users to gain insight into what drives revenue thereby getting a clearer understanding of sales quotas. 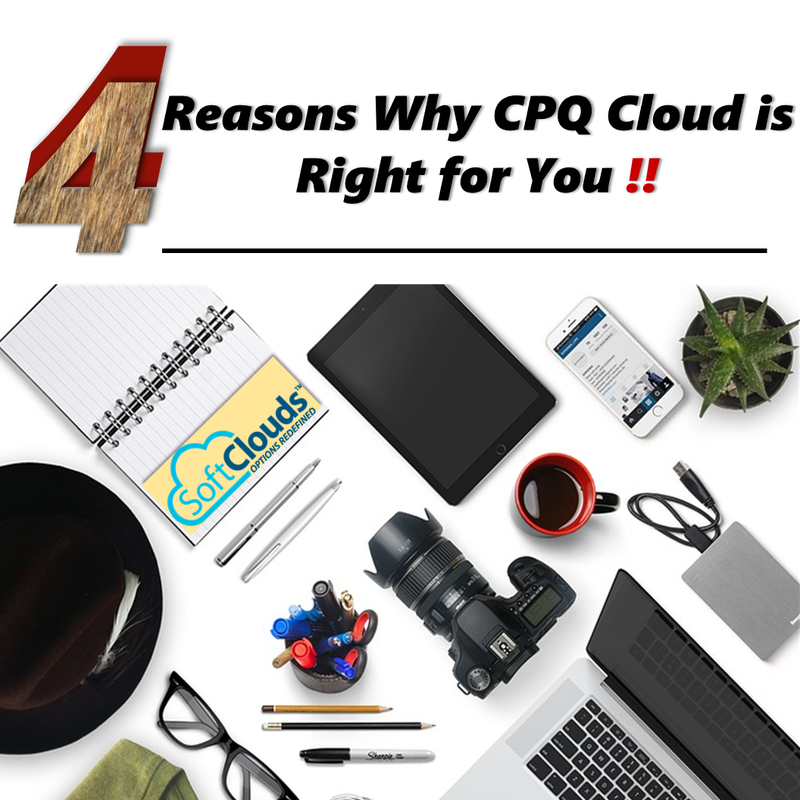 Since CPQ is cloud connected, all systems can access the latest data from one place. Furthermore, since data isn't duplicated, it reduces the amount of storage space an organization needs saving just one copy of the data and eliminating the need to save other copies. Since CPQ is cloud-based, it means it can be accessed any time and from anywhere. CPQ, which aligns the sales process and sales channels, makes all the information needed for sales to be centralized and held to compliance. As this is done from one place and across all sales channels, it helps to control and mitigate risk. CPQ software can also be used to­­ implement company policies/best practices and ensure that they are followed throughout the organization. CPQ also helps to stop business malpractice by preventing unauthorized discounts by having centralized business rules through workflow authorization and approval processes. Furthermore, security measures are taken by performing audits on the infrastructure used and every time a new software version is released. Cloud Based Industry Standard APIs allow standard connection across On-Premise Systems to allow businesses to connect seamlessly. ­This allows business to pull data with ease thus configuring, pricing and quoting is not only faster, but easier. Seamless integration ensures a smooth and error-free data flow. Most CPQ vendors also provide CRM integration with vendors like Oracle, Salesforce, Microsoft, and NetSuite. Companies also benefit from a Web 2.0 interface that accelerates administration and delivers a faster ROI. Moreover, by exposing data through REST APIs, CPQ Cloud enables simpler API calls and more robust integration using HTTP standards. Making use of Responsive Web Design, CPQ software allows users to easily view pertinent information and creates greater interaction experience. Sales cycles are also shortened with CPQ because it works on Multiple Devices. This means salespeople can easily and efficiently generate quotes on devices, such as smartphones and tablets running CPQ apps so that information can be shared immediately and from anywhere. CPQ provides users with a seamless interface to enhance the user experience. It provides an easier way to navigate so users spend less time trying to figure out how to use the software. Additionally, the same UI skin across the entire application provides a better user experience. It also has an improved platform flow, which means users are not constantly interrupted with pop-ups, opening additional­ windows or trying to figure out a different user interface. CPQ Cloud also allows users to easily configure solutions to handle business processes that contain multiple products and services. In order for some organizations to succeed, implementing CPQ software is a must. The use of CPQ is growing and companies are starting to adopt Cloud based CPQ to achieve a faster ROI. Companies now realize the importance of implementing CPQ to stay competitive. Competition is fierce, and a system that can shorten the sales cycle, increase productivity, improve customer relations, and do so accurately while providing flexibility to drive sales and profits will help businesses to profit dramatically. Oracle CPQ Cloud stands tall and is ready to be a success. The CPQ Cloud, which can be accessed from anywhere, helps improve margins and increase sales productivity. As a flexible and scalable solution, Oracle CPQ Cloud provides error-free data, thereby consistently providing accurate quotes and orders for complex product lines and ­services that is free of errors and quickly generating quotes. Lastly, Oracle CPQ Cloud also leads the way with the ability to generate accurate proposals and contracts, quickly manage orders, real-time reporting, and speeding up the review and approval process.